As a director, your company can make a loan to you. In fact, it can be a very tax-efficient way of extracting money from a business, since PAYE and National Insurance is not payable on this money coming in. However, director's loans can place them in potential conflict with the company. So a similar process to that mentioned above with conflicts of interests should be followed. What's needed for a loan to a director? Proposing the loan to the director. Step 1: First, get director support. 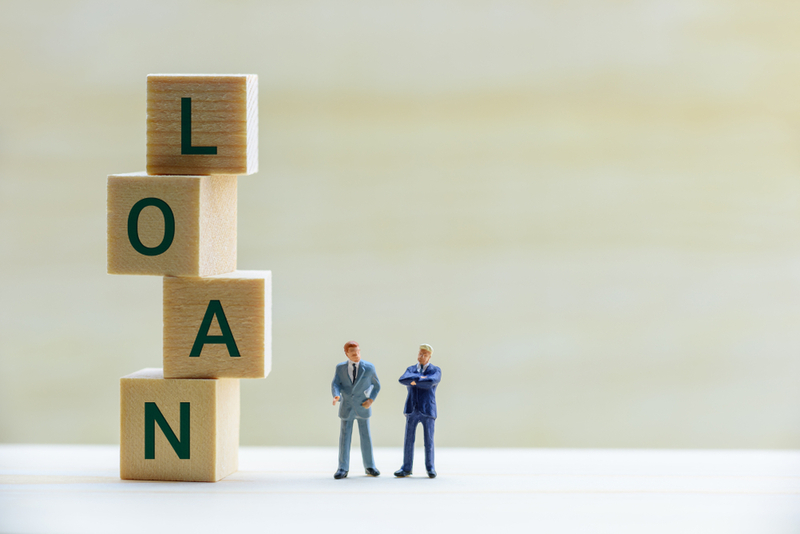 You'll need to propose the loan to the directors and ensure that there's broad agreement to support it – ideally ahead of going to the shareholders to request their consent for this, which you will need to do. Circulate the agenda or a note proposing the loan to all board members. Request that the directors reply to indicate their support or attend a meeting to discuss whether they will support it. You can then essentially 'suspend' the board discussions and freeze the resolution until you've got shareholder approval confirmed. Step 2: Get shareholder approval. A draft written ordinary shareholder resolution must be prepared and it should ideally attach a draft loan agreement, setting out all the key details that are proposed. This way, shareholders have the full picture of what is proposed and you should not later materially alter these details if the shareholders sign off on them during this process. Farillio's shareholder resolution templates contain guidance in relation to the time frames for shareholders to confirm their agreement to what's proposed. These time frames will indicate the longest that you can wait for approval before the proposal must be treated as passed or unapproved. If shareholders do not reply in time, you cannot treat their silence as assent. Quite the opposite. They must expressly confirm their consent to you, or the shareholder resolution cannot be treated as passed. If they consent earlier than the deadline for their approval to be obtained, you can, however, move forward with your process and do not have to wait until the deadline date has passed. Step 3: If you get above 50% votes in favour of the loan, from those who are eligible to vote on this decision, you should record the approval in your board resolution and finalise the loan agreement, including by signing it with the director taking the loan. Step 4. Take care of housekeeping and tax considerations. Make sure you then keep tabs on any repayments due. Don't let them fall overdue for payment as this can be treated as a breach of a director's contractual duties to the company. There are tax ramifications for the business if the loan is not paid before the company's next corporate tax return is due – as the company is likely to have to pay corporation tax on the amount outstanding. There can also be tax ramifications for the director/shareholder if the loan is for more than £10,000, since it may be counted as a taxable benefit. So, it would make sense to aim for shorter-term loan arrangements, rather than one that spans a few years.